Supporting athlete development across a wide range of sports has been a a major part of our work. Whether it is working day to day with individuals and academies, or providing consultancy services to National Governing Bodies. Bob has produced numerous resources for NGB’s on “LTAD”, youth screening, programming and sports medicine, and has lectured and presented on various CPD frameworks. 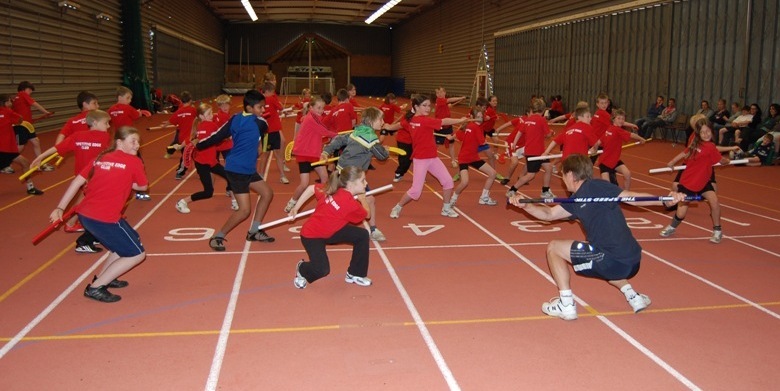 The Physical Solutions focus is always on the young athlete and providing practical ideas and activities that can be implemented by coaches and practitioners with their athlete groups in the “real world”. 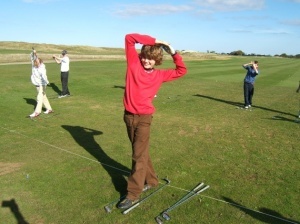 The young athlete thrives on physical challenge and their language is movement. Understanding what underpins great movement, and how and when to adapt and progress the components and qualities that support this, will always help them on their way. Parental/coach ed. Growth spurt, movement issues etc.